Energy Saver. AMD Fusion enters the aggressively priced 400 Euro laptop segment. 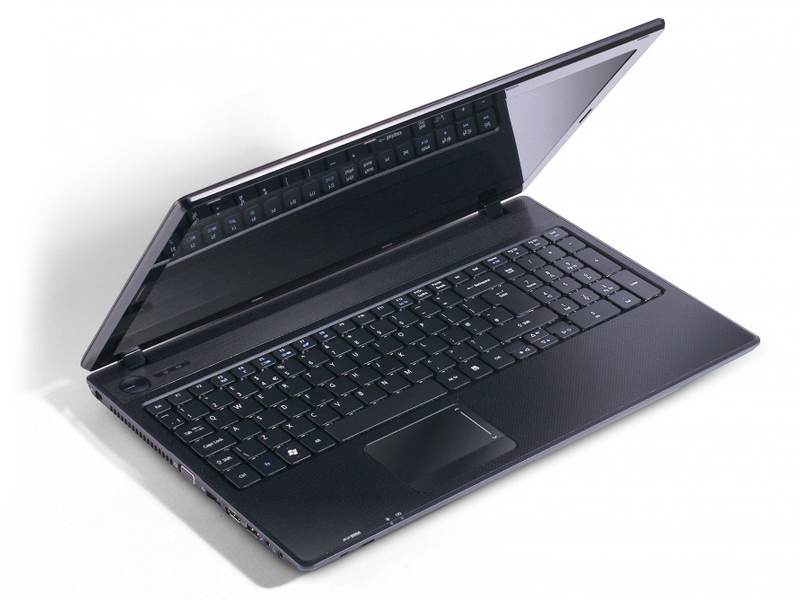 With just about 5 hours of operating time, a low power consumption, and practically no heat dissipation or system noise, the good value for money 15.6 inch Acer has several advantages. 81%: This rating should be considered to be average. This is because the proportion of notebooks which have a higher rating is approximately equal to the proportion which have a lower rating.